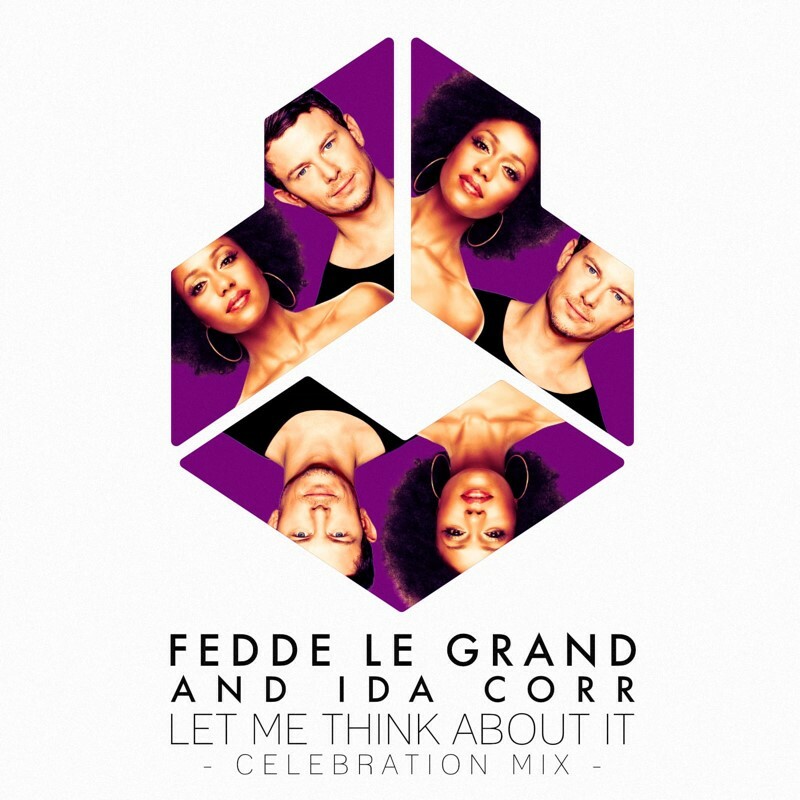 Danish dance-pop vocalist Ida Corr saw her career explode with the 2007 international smash hit “Let Me Think About It,” produced by Dutch house hitmaker Fedde le Grand and featuring Danish R&B star Burhan G.
Born in 1977 in Århus, Denmark, Corr got her professional singing start in the Danish girl group Sha Li Mar with Christina Undhjem (formerly the lead singer of YouKnowWho) and Engelina Larsen (formerly the featured vocalist of DJ Encore); the short-lived trio released a self-titled album in 2002 before disbanding. In 2004 Corr collaborated with house producer Morten Trust on “I Put My Faith in You,” a moderately popular dance hit on More House Records that led to a solo recording contract with Kick Music. Corr made her full-length solo debut, Streetdiva (2005), a year later; her second album on Kick Music, Robosoul (2006), followed. 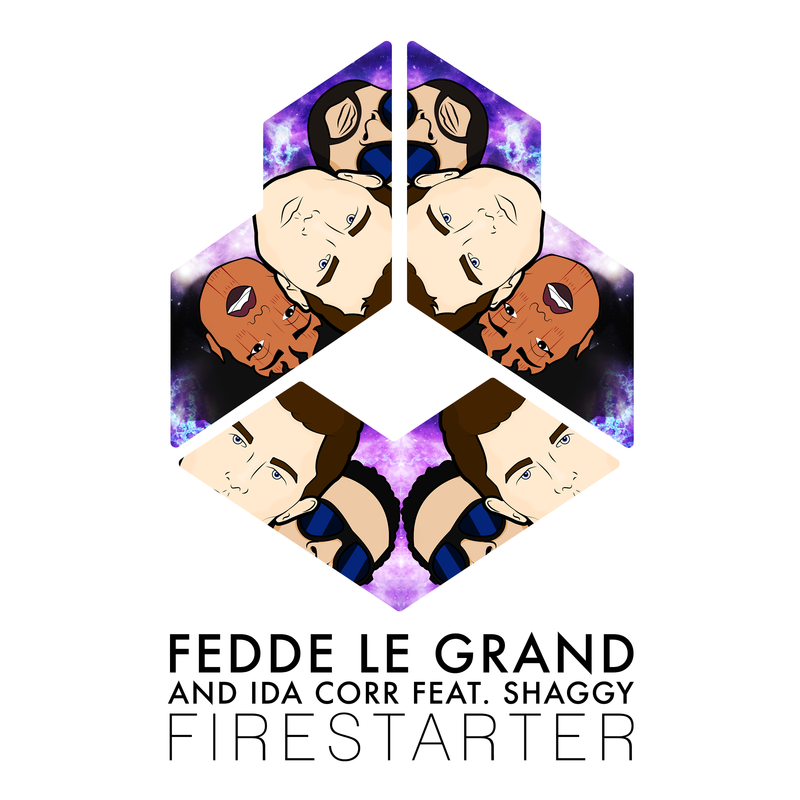 In 2007 Corr collaborated with Dutch house producer Fedde le Grand for a one-off single on his Flamingo Recordings label. The resulting production, “Let Me Think About It,” also featured Danish R&B star Burhan G and proved incredibly successful, becoming a smash hit all over Europe — topping charts everywhere from England to Bulgaria, and even finding some success in the United States. Corr released her eagerly awaited follow-up single, “Ride My Tempo,” in 2008.